Is Nike Free a Running Shoe ? The Nike Free’s are intended to mimic barefoot conditions because they have reduced support in their construction. 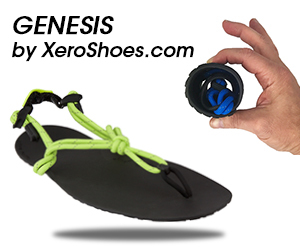 The advantage of this is to help you regain and improve foot strength. 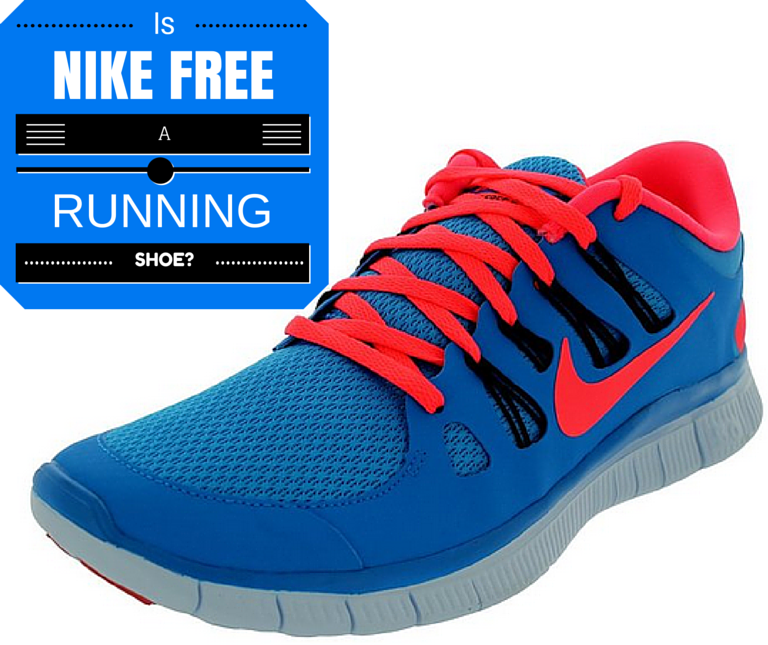 Because the Nike Free’s lack supportive constructs, many runners wonder is Nike Free a running shoe? Will I get injured if I run in these shoes since they have little support? Is Nike Free a Running Shoe? The truth is, it depends on the Nike Free model. The Nike Free 3.0 to 5.0 are bad running shoes because they have too much cushioning, especially under the heel, as compared with good running shoes, such as the Vibram FiveFingers and the Merrell Vapor Gloves, which truly mimic being barefoot. Why are the FiveFingers and Vapor Gloves better for running than the Nike Free 3.0 and 5.0? Because of the absent under-heel cushioning, the FiveFingers and the Vapor Gloves helps a runner avoid heel strike by encouraging greater plantarflexion upon touchdown. Increased plantarflexion upon touchdown during running is a preparatory action of the foot against direct touchdown impact , suggesting that running in these shoes help create a safer landing environment as compared with cushioned running shoes. As for the Nike Free 3.0 and 5.0, here are studies that has shown both the Free 5.0 and the Free 3.0 change a runner’s foot strike that result in high impact. Nike however has finally and successfully designed a running shoe that is a barefoot-like, which is the Free 1.0 Cross Bionic. 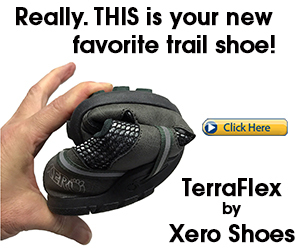 It is barefoot-like because unlike the Free 3.0 and 5.0, the Free 1.0 is zero drop (i.e. 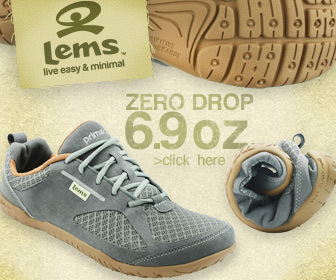 no under heel cushioning) and has substantially less cushioning overall. Click here to read my review on the Nike Free 1.0 Cross Bionic for forefoot runners. So, the take home message is to stay away from the Nike Free 3.0 and 5.0 because they encourage heel strike mechanics similar to regular running shoes, which will cause injury. The Free 1.0 however, is the better choice because it’s minimalist construction will put you on a better route to better biomechanics. Click here to learn more about the differences between heel strike and forefoot strike running and why forefoot running is better. Forefoot Running – A list of all the performance and health benefits of forefoot running. Running Injuries – Injuries that are caused by running with a heel strike. 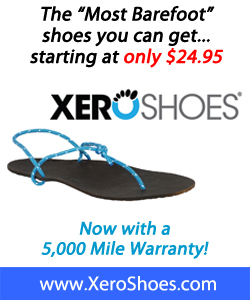 Barefoot Running – Running barefoot alleviates many running injuries by fixing your form. Minimalist Shoe Review – My reviews on the best minimalist shoes for forefoot running. Fukano M and Fukubayashi T. Changes in talocrural and subtalar joint kinematics of barefoot versus shod forefoot landing. J Foot Ankle Res, 2014;7;42: 1-8.